No one was injured in the accident, and the 32 children onboard the bus were checked out by medics at the scene before being released. Bus accident claims are often complicated because there may be multiple responsible parties including the bus driver, the bus management company, other negligent drivers, and government agencies. 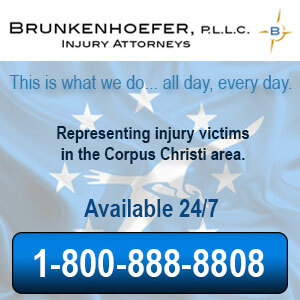 After a serious bus crash, injured victims need to protect their rights and learn about their options by speaking with a Corpus Christi bus crash attorney. A free, no-­obligation consultation will provide information and help people move forward after a bus crash.